During July 1,2,& 3rd a three day battle took place in Gettysburg, Pennyslvania in 1863. About 51,000 soldiers were reported killed or wounded. 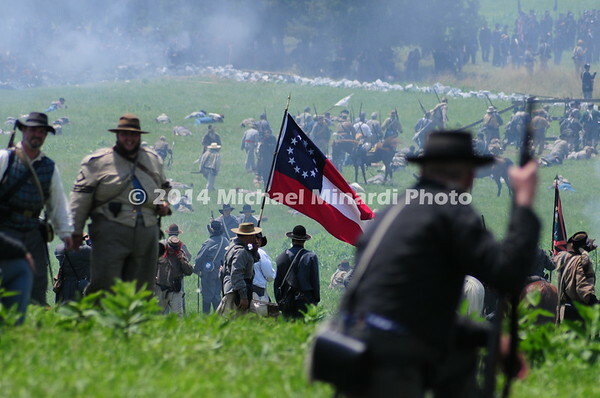 A re-enactment was staged in 2013 to commemorate the 150th anniversary of what was said to be the last battle of the Civil War.